Is my bookkeeping being done in a manner that helps me to manage and grow my business? If the answer to this question is “no” – or if you do not have your own bookkeeper to process your financial data on a regular basis, then talk to us about our Bookkeeping or Contract Financial Accounting & Control Services. Please contact us for further details. Alternatively, check out our industry expertise page for an overview of our current client portfolio before making your decision. We understand the pressures that modern businesses are under and we are pleased to offer Secondment Services to cover short-term contracts such as material leave cover. 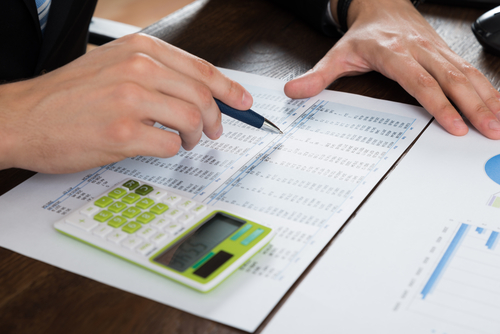 In addition to our Bookkeeping Service, we can also provide support services to clients who may not have their own office staff to perform essential functions such as Financial Accounting & Control or Payroll. Royal Canal Financial Control Services is regulated by the Institute of Chartered Accountants in Ireland (ICAI). Chartered Accountants Ireland is the operating name of ICAI.